Via Twitter Compile Heart has revealed that the upcoming 4 Goddesses Online: Cyber Dimension Neptune is being developed using the Unreal 4 Engine. In addition to this news it has also been announced that the developers will be holding a session during the upcoming Unreal Fest on October 1st, 2016. 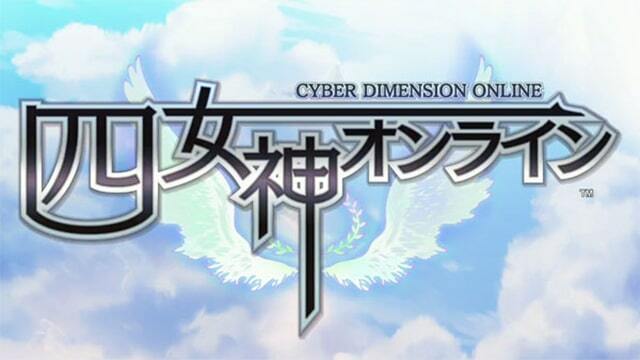 Compile Heart has said previously that this title will be an ARPG and not really be an online game. Personally, I cannot wait to learn more about this title! Just keep it right here for all the latest news and updates.